WooCommerce is good for small store and useful for limited product. 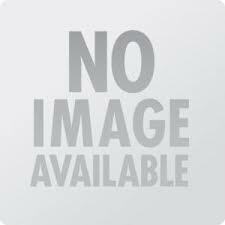 But, if you desire more from your business, Magento can be an ultimate solution. 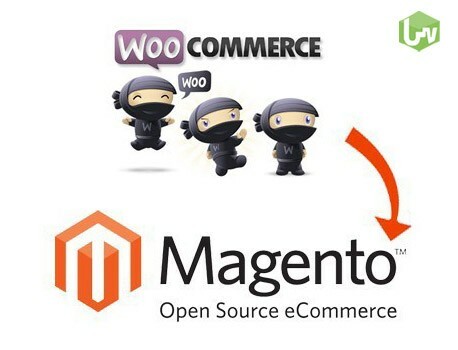 We provide a full range of WooCommerce to Magento migration service. Moreover, we can help you to migrate your product data, order history, customers' data, etc. without any downtime for your existing business. This will help you to improve your business performance and popularity among the targeted audience. Ocodewire provides best and quick WooCommerce to Magento migration service. It helps you to break the limitation of your store.